I love to bake and the moment the cool air starts coming in I start filling our home with sweet baked goods. I love knowing what ingredients I’m putting into my foods to make sure it has the best possible nutrition for my family. When you’re buying store bought baked goods they often have a mix of things I can’t even pronounce in the ingredient list. Plus, they don’t fill your home up with an amazing aroma. 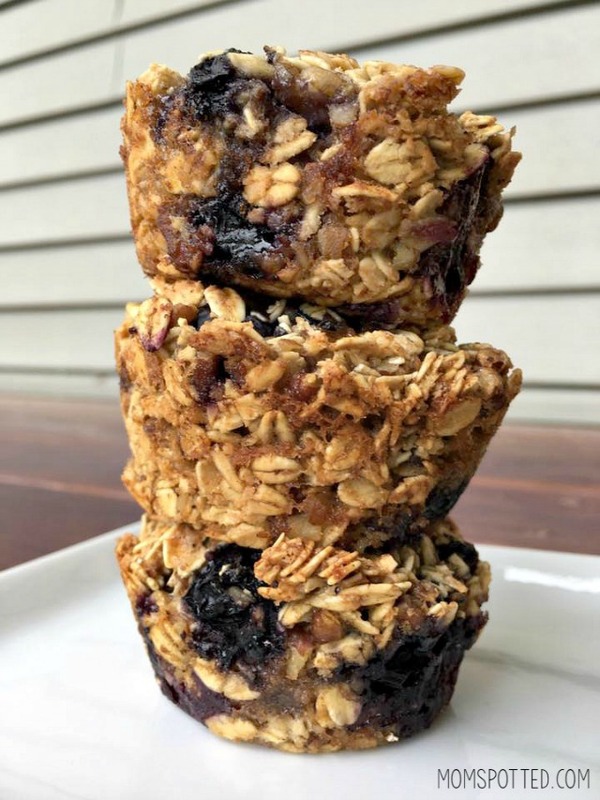 This year my new favorite recipe is our Gluten-Free Blueberry Pecan Oatmeal Muffins. Around here we are big fruit pickers when summer starts. We buy pounds and pounds of fresh berries and we love to fill our freezers full. The problem is that my kids are such huge blueberry fans that we go through them much faster than we always anticipate and run out before winter even comes along. Of course, it doesn’t help when we eat them by the handful. Blueberries are a great source of vitamin C and dietary fiber. When it comes time to purchase frozen blueberries from my local Big Y, I need them to be as good as the ones I picked myself. I was so pleased when I opened the bag of my Welch’s Blueberry Fusion. They looked identical to the ones I picked all summer long. If you were to take the two and mix them you wouldn’t even be able to tell which was which. In the past, I’ve purchased other brands and ended up with small, wrinkled blueberries that just didn’t cut it. We have been trying to give up the typical snacks for after school and thought I’d mix up the basic blueberry muffin. 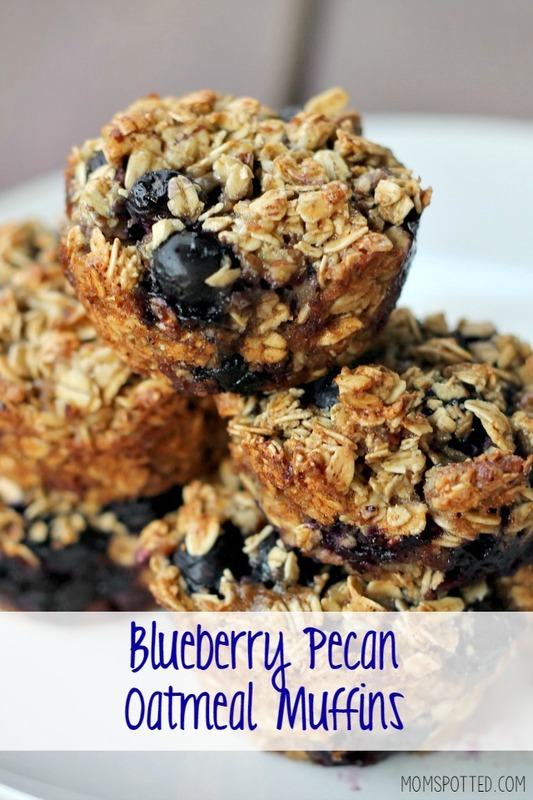 These Gluten-Free Blueberry Pecan Oatmeal Muffins are amazing. I don’t know if muffins are the best explanation. They are almost like mini warm fruit crisp cup when out of the oven. Paired with some vanilla ice cream these would make a fabulous dessert. If you like to food prep like I do you could even make these in large quantities and freeze them and pull out what you need when needed. I do recommend waiting until the Gluten-Free Blueberry Pecan Oatmeal Muffins are completely cooled before freezing. They can tend to lose their shape if removed when warm. This recipe is delicious and you won’t regret giving them a try. 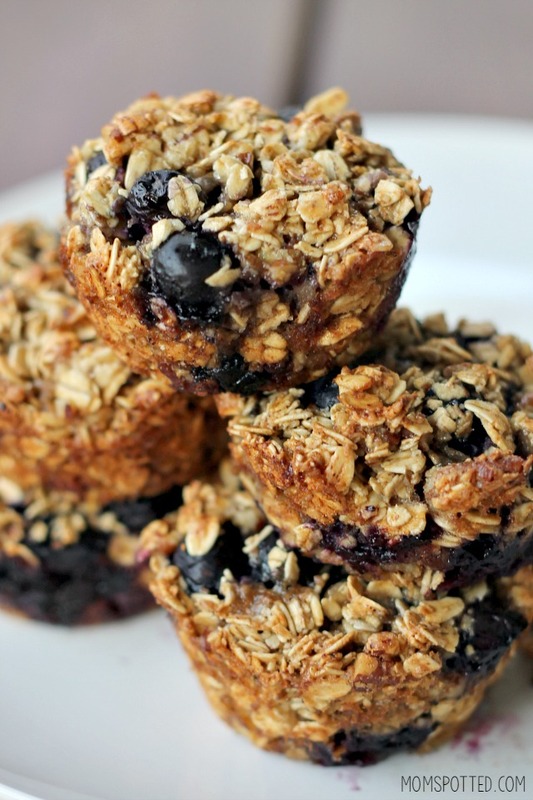 These a great go-to recipe for breakfast, snack time and even dessert! You can even mix up the flavor with all the different variety of frozen fruits Welch’s offers. Spray down muffin pan or line pan with liners. In a large bowl combine oats eggs, brown sugar, and vanilla extract. Mix well. Add in blueberries and pecans. Mix gently with a large spoon. Scoop and evenly place in muffin pan. These will not rise so it’s okay to fill completely to the top. Remove and let cool 15 minutes before attempting to remove. This recipe is delicious and you won’t regret giving them a try. 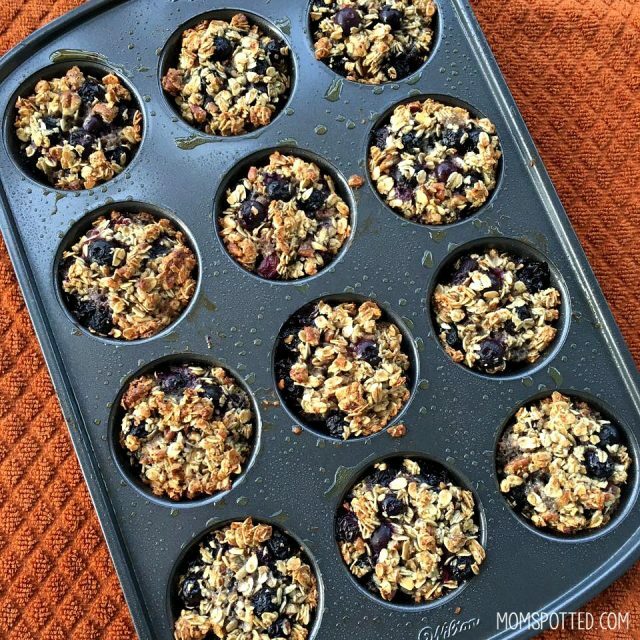 These a great go-to recipe for breakfast, snack time and even dessert! 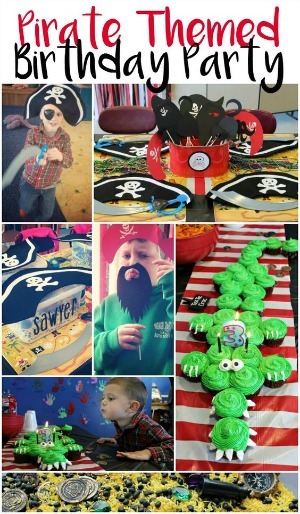 You can even mix up the flavor with all the different variety of frozen fruits Welch’s offers. 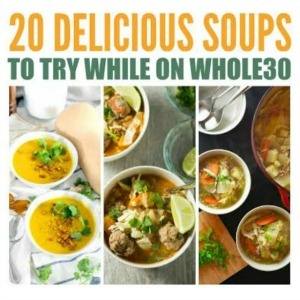 Looking for a super simple recipe? You can try one of their mixed fruits like Blueberry Fusion, Tropical Blend, or Antioxidant Fruit Blend and spoon the fruit over yogurt or vanilla ice cream! Delicious! 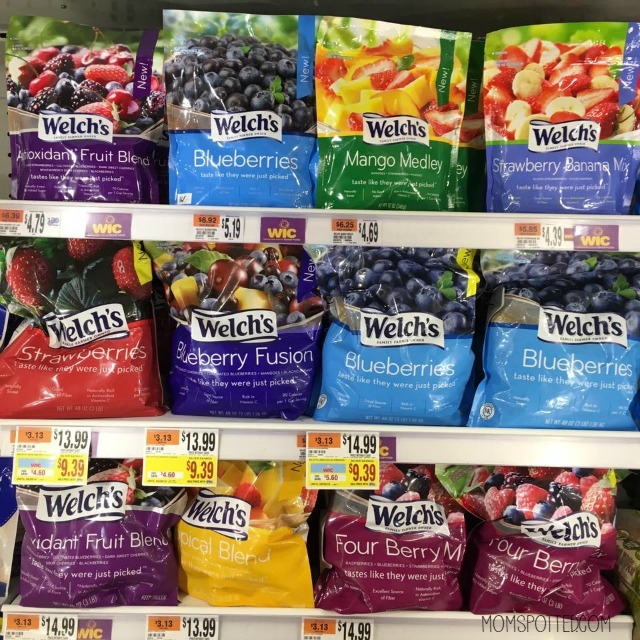 Welch’s fruit purchase from October 1 st to November 30th! 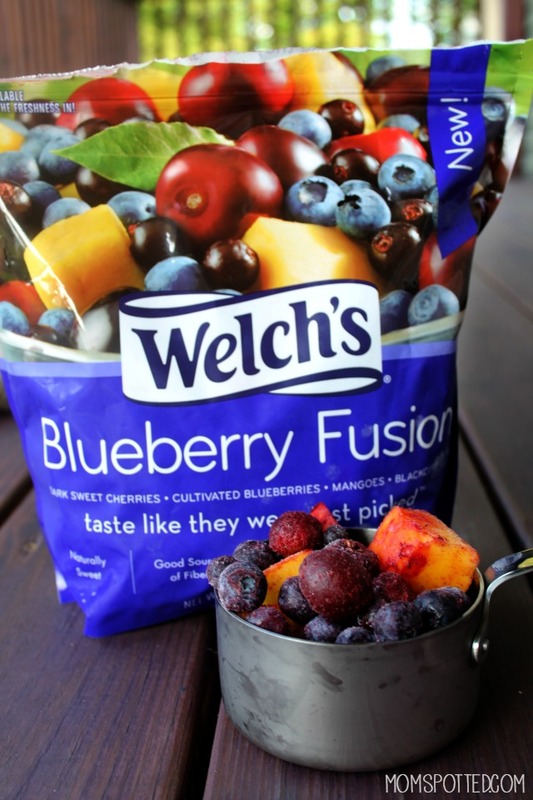 What do you plan on making with your frozen fruit from Welch’s? We have been exploring more gluten free options, these muffins like delicious with a nice crunch. 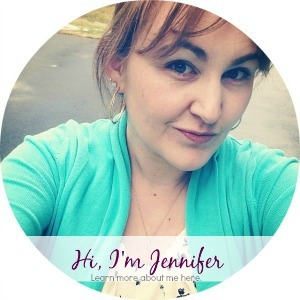 These muffins sound delicious, i love they are gluten free. Will definitely try this recipe. I love these muffins are gluten free, definitely going to try this recipe. My father has celiac. The recipe is so yummy. Thanks for sharing muffins.